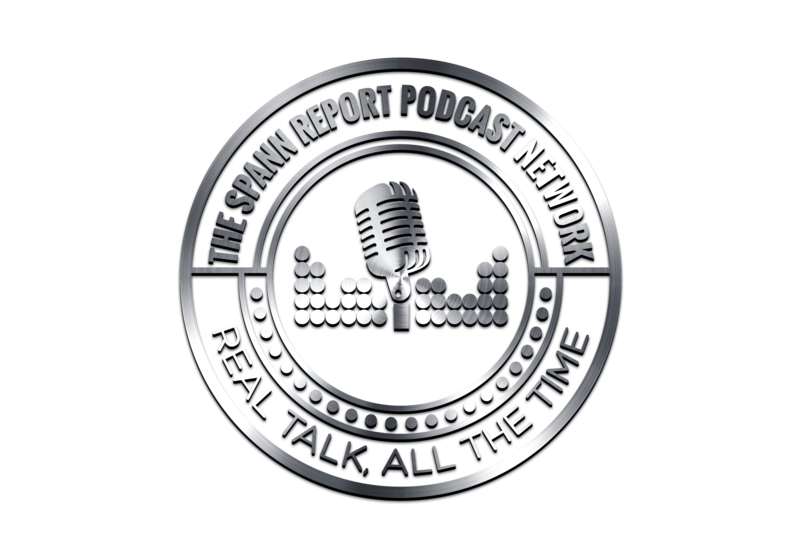 In this special edition of TSRP, Mr. Spann openly wonders why Father’s Day has become a day of backhanded compliments, grandstanding, and hurt feelings. 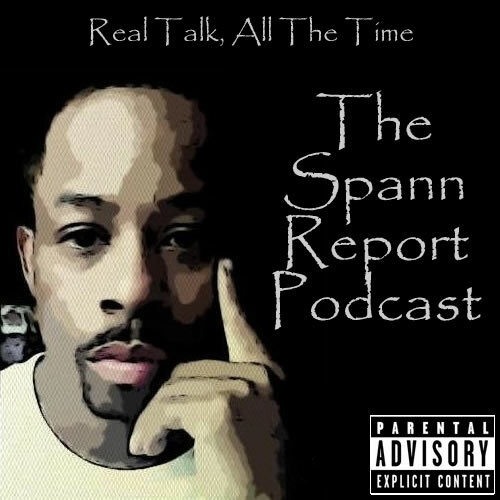 In Episode 8 of TSRP, Mr. Spann openly wonders about the possibility of the Androgynous trend of the 1980’s making a comeback, the whole Tracy Morgan Anti-Gay rant in Tennesse, and poses a question to the audience about a “unique” situation involving a Gay couple and a child. And later in the show, Spann addresses the continued need for HBCU Institions, Lupe Fiaso’s “Terrorist” comments about Obama, and much more.